Toyota Canada Inc. (TCI) would like you to take a moment to think about the environmental and financial impact of what you drive, how you drive it and how you maintain it. Choose a hybrid as your next vehicle! There are 12 different Toyota and Lexus hybrid vehicles available to meet the versatile needs of Canadians. 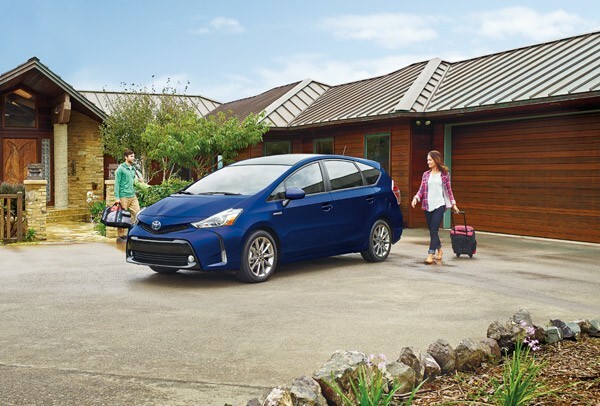 Just recently, Toyota received dual recognition from the Automotive Journalists Association Canada (AJAC) for two of its hybrid models – the Prius and the RAV4 hybrid– as the Canadian Green Car of the Year and the Canadian Green Utility Vehicle of the Year. Having already sold more than 10 million hybrids globally, Toyota aims to reduce greenhouse gas emissions by improving the fuel efficiency of its entire lineup.